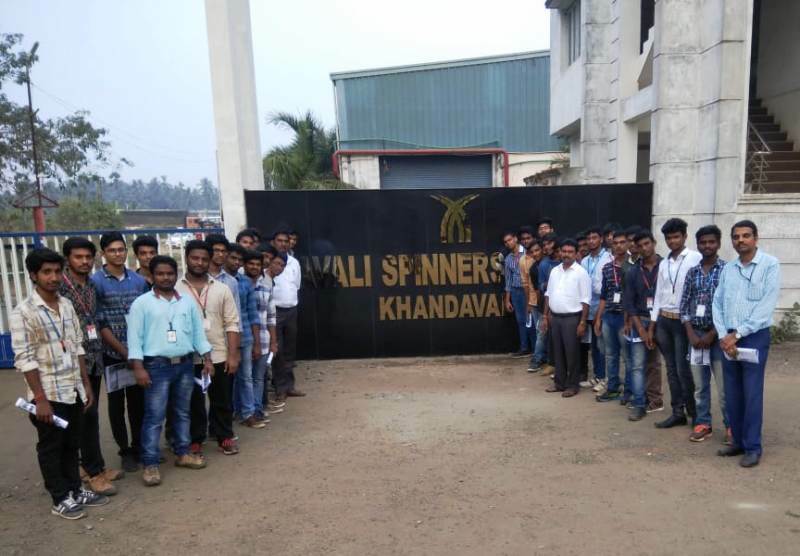 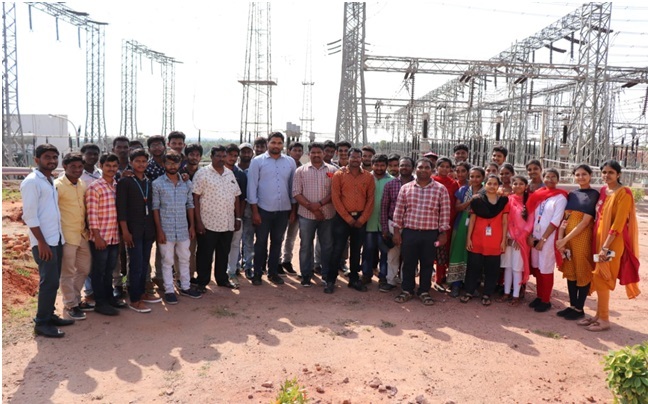 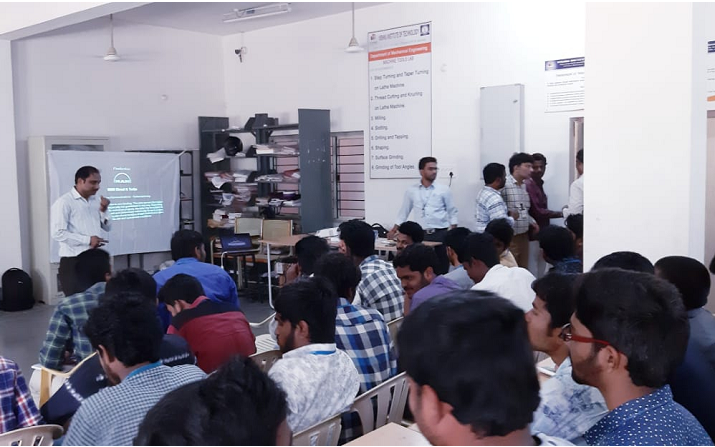 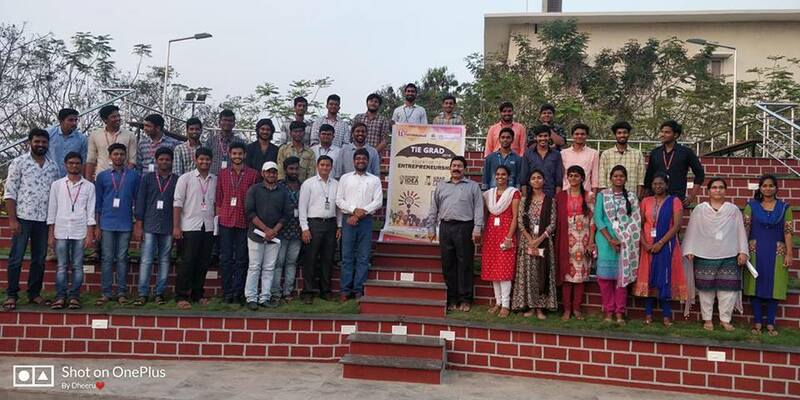 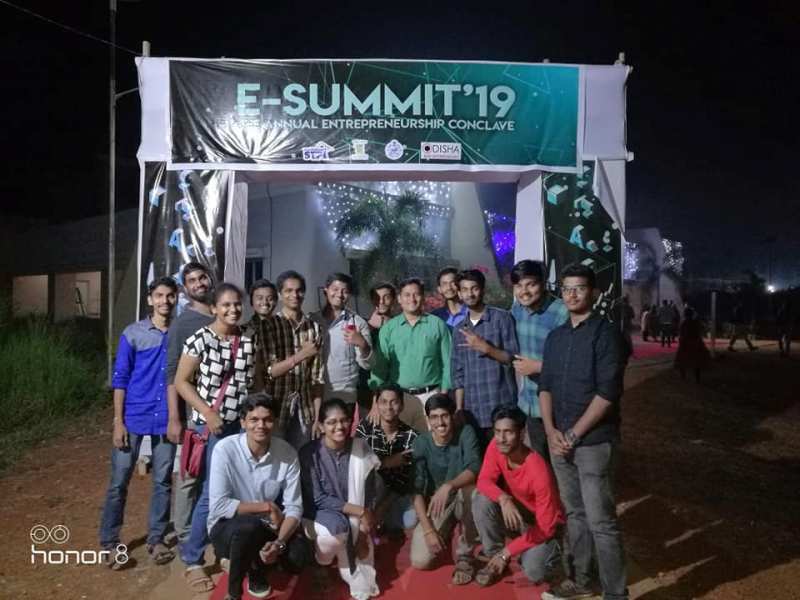 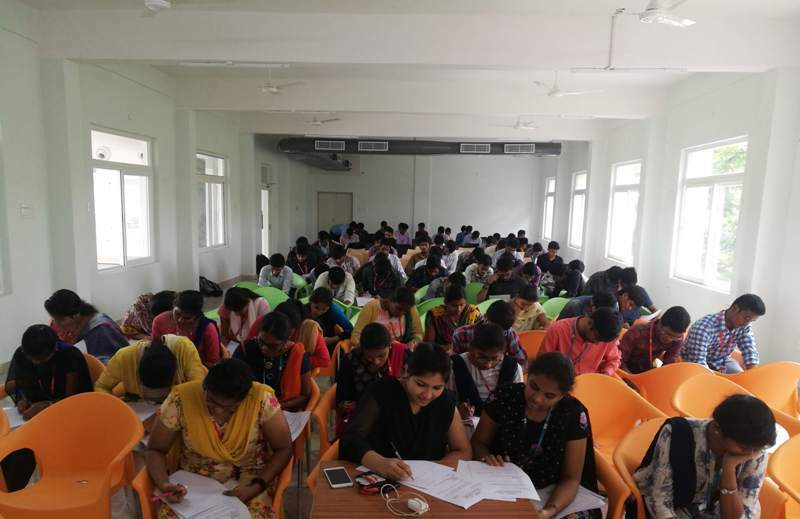 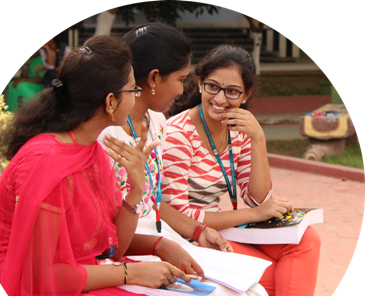 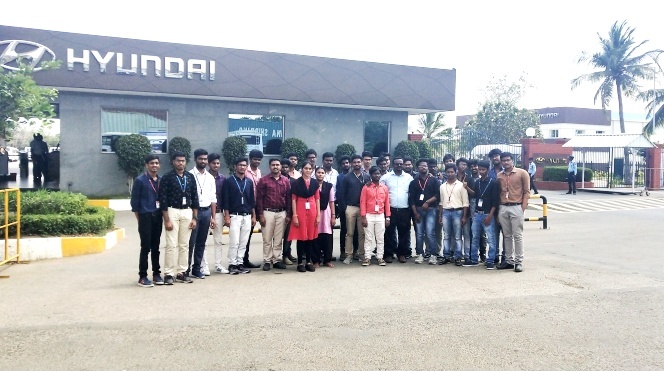 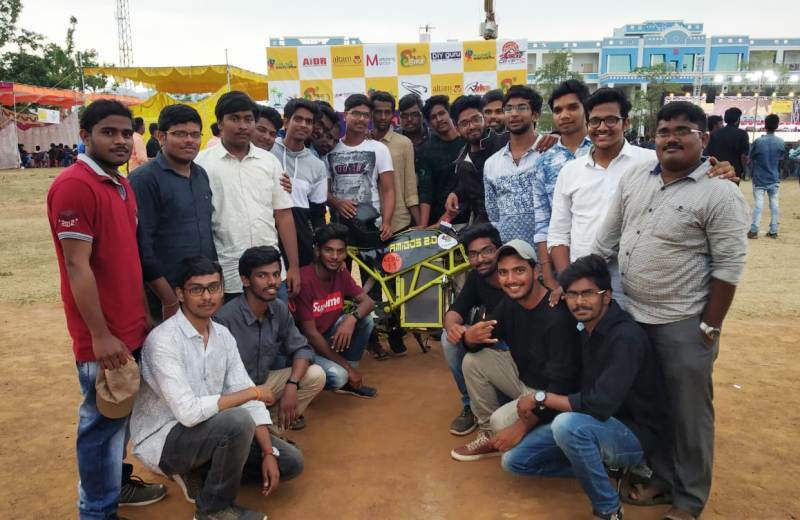 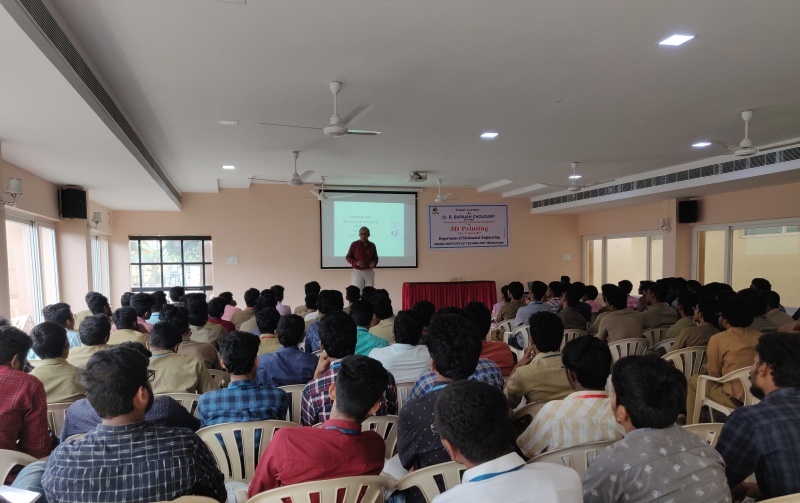 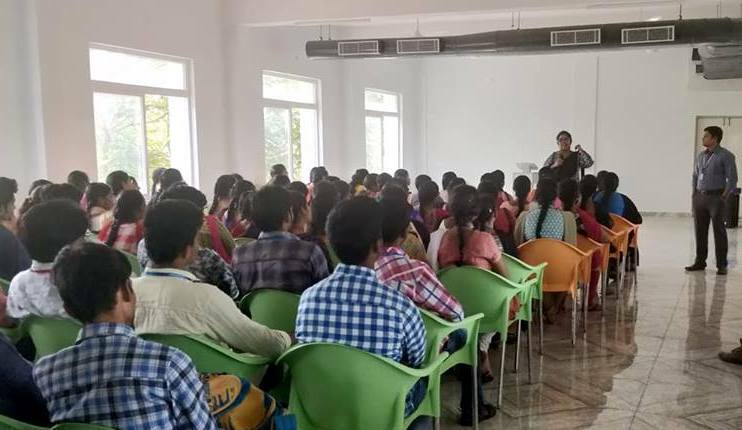 The selected students of Entrepreneurial Ideation Event in collaboration with IIT Bhubaneswar, organised by Entrepreneurship Development Cell (EDC) on 18 December 2018 were invited for final round at E-Summit'19 at IIT Bhubaneswar. 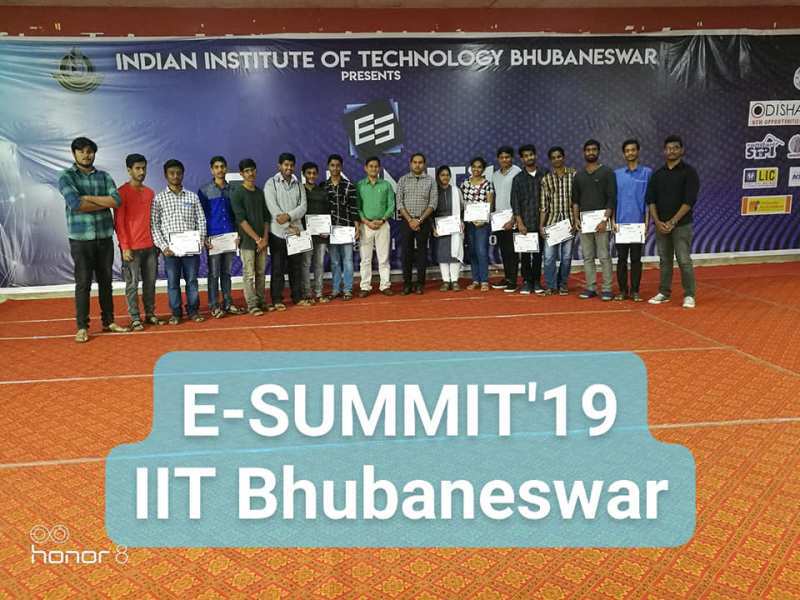 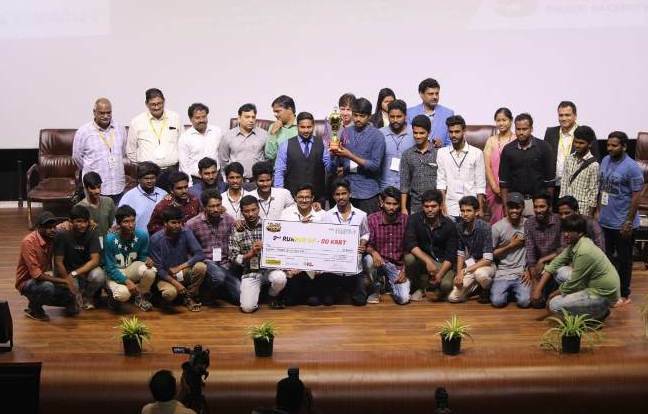 Our students WON I PRIZE in Entrepreneurial Ideation Event and II PRIZE in Pitch your Product Event with CASH PRIZES in E-Summit'19 held at IIT Bhubaneswar, during 18th to 20th January 2019. 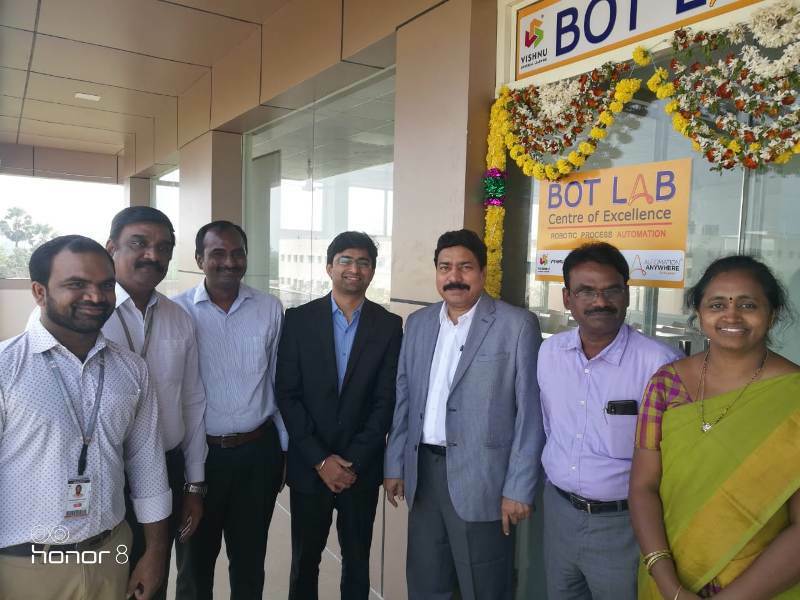 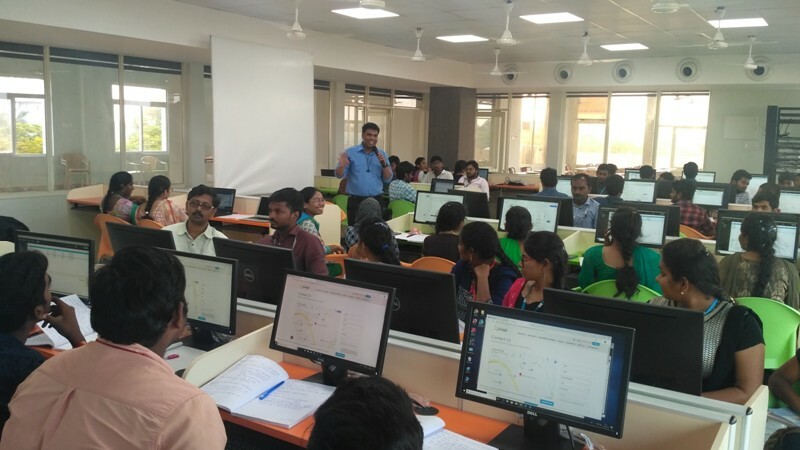 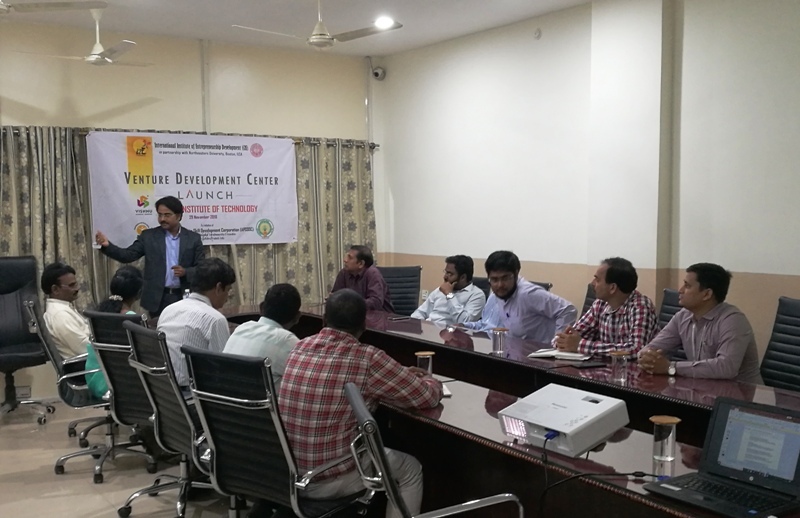 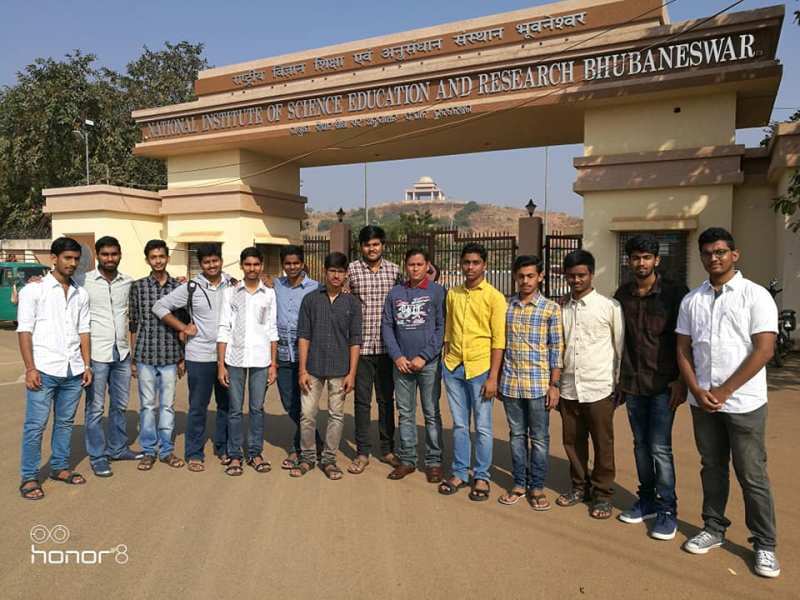 Also, participated in various events, workshops and explored The National Institute of Science Education and Research, Bhubaneswar along with the faculty mentor Mr. S. Mahaboob Hussain, Asst. 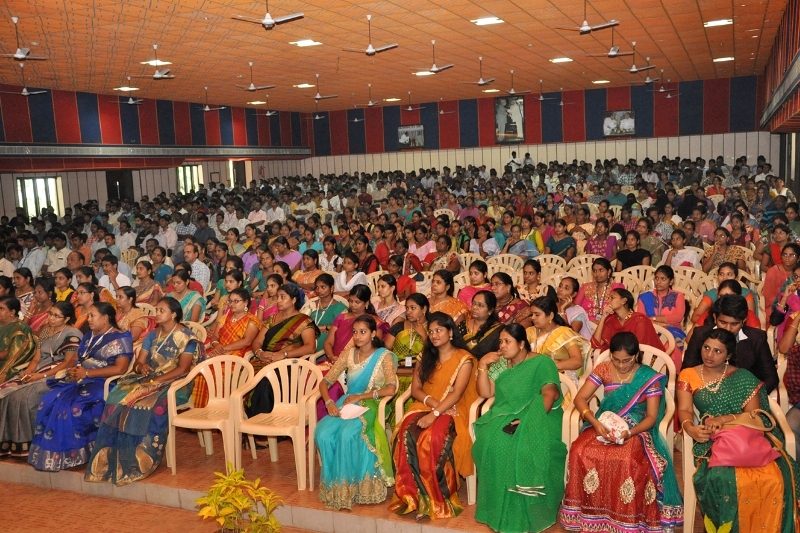 Prof CSE & In-Charge ED Cell. 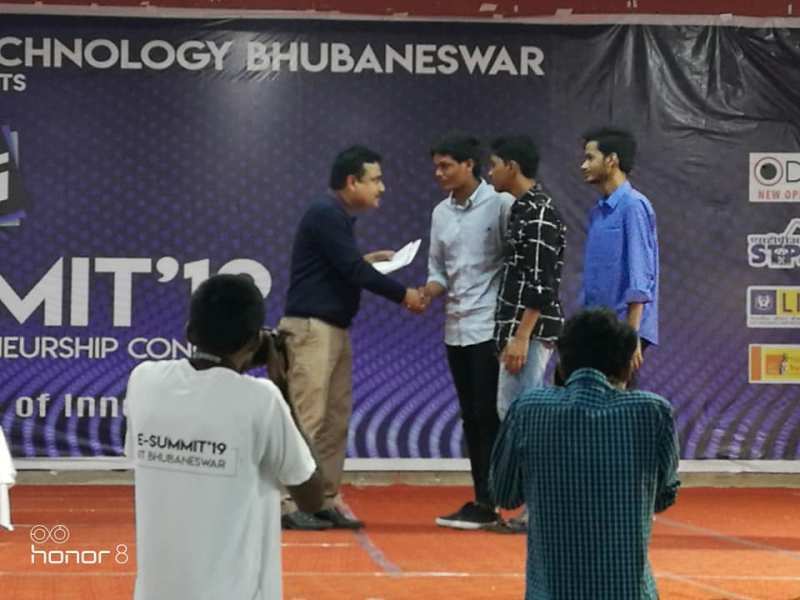 I Prize winners of Entrepreneurial Ideation Event are G. Siva Shankar (II CSE), S . Madhav Sai (II CSE) and P. Jagadeep Chowdary (II CSE). 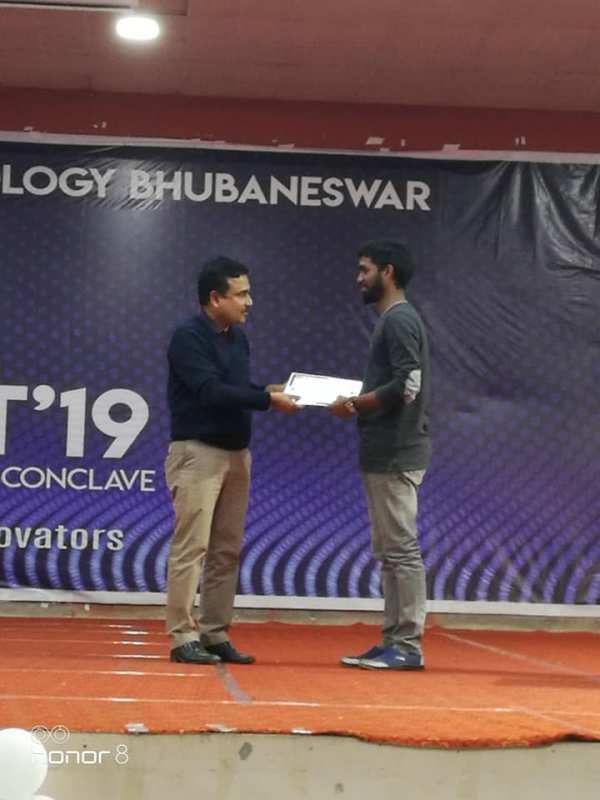 II Prize winners of Product Pitch Event are K Srimanarayana (II CSE), M. Sumanth (II EEE), D. Sai Phani Chandra (I ECE).